Mama Jonas' Wedding Gift To Priyanka Chopra Costs A Massive 50 Lakh! 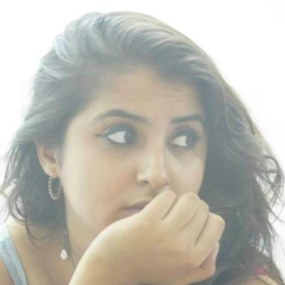 Guys our desi girl is no longer single! She met her Prince Charming and instantly knew that she would be his, forever. Over the weekend Nick Jonas and Priyanka Chopra made it official and tied the knot in Umaid Bhawan in Jodhpur and it looked like one fun, desi extravaganza. The entire Jonas clan and Priyanka's close friends and family were there to celebrate the big Nickyanka day. Mama Jonas, Denise gifted her daughter-in-law, PeeCee a pair of earrings worth $ 79,500 that's about Rs. 56 Lakh. The jewels are reportedly absolutely breathtaking and are designed by well-renowned luxury jewellery designer, Van Cleef & Arpels. The Snowflake earrings, as they're called, weigh about 6.7 carats and are made up of 170 stones. 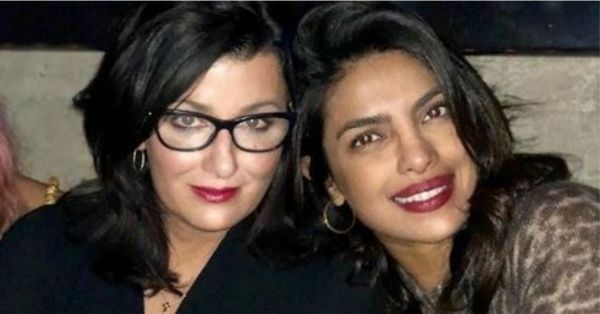 Priyanka and her mother-in-law share a very special bond with each other. In fact, Mama Jonas even put up a picture of them on her Instagram and wrote, "So blessed #DaughterInLove". Aren't you wishing you had a MIL just like her?! PC and Nick's wedding functions were full of love and laughter and you can get all the updates on the craziness here.